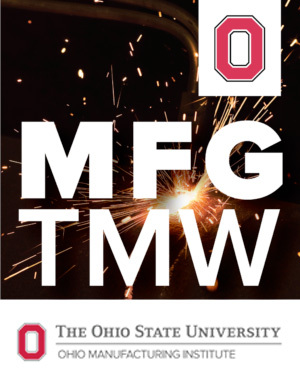 The mission of the Ohio Manufacturing Institute (OMI) at The Ohio State University College of Engineering is to serve as an action-oriented public policy and advocacy center for manufacturing within the state and nation, reflecting a thoughtful and sustained response to industry-led and vetted issues. 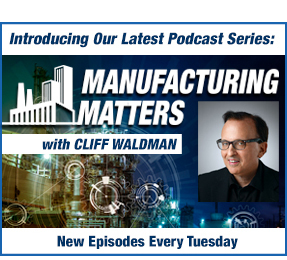 OMI works with its industry, university, and government partners to find solutions to manufacturers’ greatest technical and workforce challenges. OMI develops industry-vetted policy recommendations to help the state and nation establish a best-practice competitive ecosystem for small- and mid-sized manufacturing enterprises (SMMEs). OMI also engages as a statewide facilitator that supports manufacturers—especially small to medium-size firms within the supply chain—by aligning industries, academic institutions, technology support organizations and government toward common technical and workforce solutions. We have constructed roadmaps to determine industry needs by manufacturing processes, outlined a detailed decision analysis to evaluate existing entities on their ability to meet manufacturers’ innovation needs, and mapped a statewide advanced manufacturing technical network structure to increase access to resources and remove barriers between manufacturers and supporting organizations. Coordinates access to qualified students through Ohio Means Internships & Co-ops, a unique internship program funded by the Ohio Department of Higher Education in which community college and university students work on an advanced manufacturing projects for industries. HOW CAN OMI HELP YOU?